Perfect for the Halloween Season! 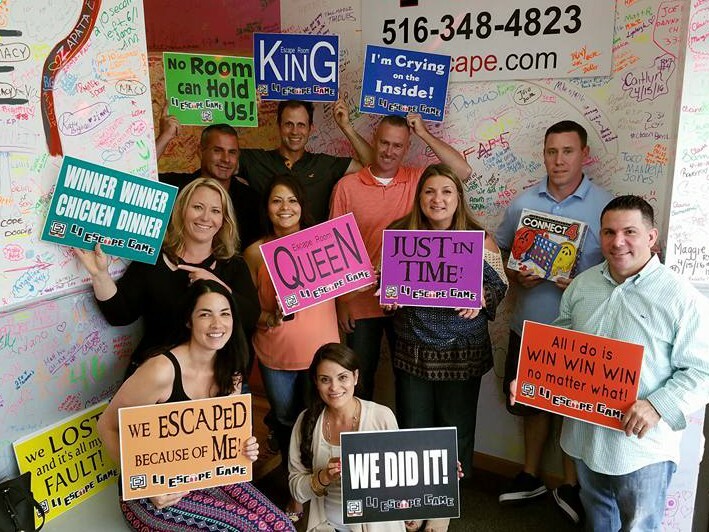 The original Escape the Room Game on Long Island will be welcoming a new five-room escape experience equipped with both mental and physical challenges. This new escape experience provides colleagues, friends, and families a unique opportunity to come together and challenge their teamwork, communication, and critical thinking skills in order to escape being infected from zombies. 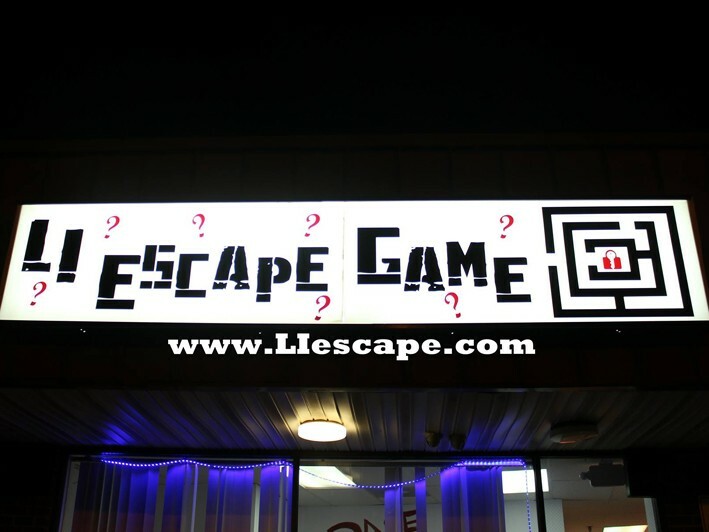 Each Escape Game is a real life escape room adventure for a small group. Work together as a team to escape the room before time runs out. It's great for groups of friends, family, coworkers, couples or a date! You'll solve puzzles, crack codes, find hidden items and more in order to escape. You have one goal: escape the room in less than the time given. Think you have what it takes? There is only one way to find out - purchase this promotion at Living Huntington and give it a try! You have one goal: escape the room in under 1 hour. You’ll solve puzzles, crack codes, find hidden items, and more in order to escape. • Perfect for a Halloween Season outing, Birthday Parties, Corporate, Team Events, Night out with friends, etc. and more! • Use your wits to find clues and solve puzzles to escape the room. • Solve puzzles, crack codes, find hidden items and more in order to escape. • Limit 1 per person, may buy 1 additional as gift. • Can only use 1 promotional certificate in 1 visit. Reservation required. Limited availability on weekends. • Themes may change seasonally. • Cannot be used towards Gratuity.